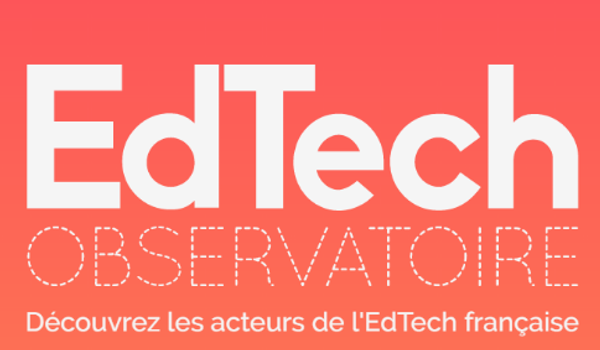 Read the interview of Benjamin Gans, head of the Observatoire, in the French article #LetsgoFrance for a decryption of assets, trends and objectives of the French EdTech. 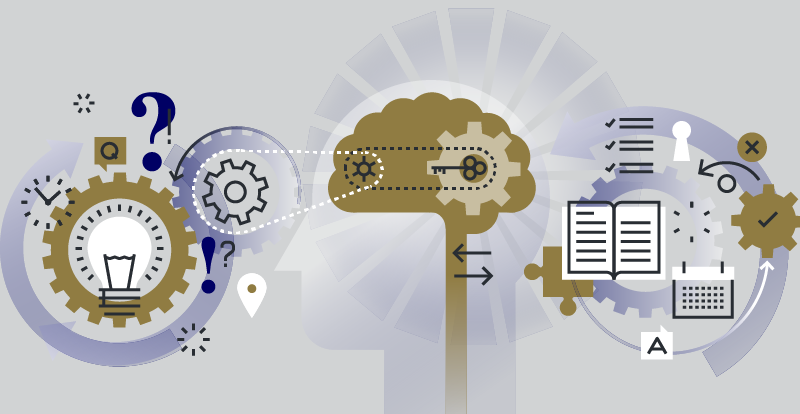 Artificial intelligence personalizes the path and optimize learning process. It is a technology that is part of all sectors and more particularly, education. Find more about Domoscio and the other French actors who play a role in education, in the French newspaper Le Figaro. 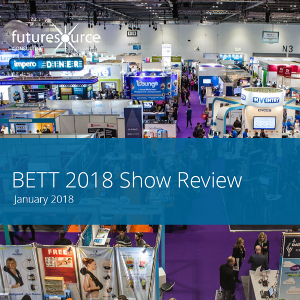 The BettShow 2018 review is out! Find more about the leading products and “talking-point” of the fair for Futuresource clients and Domoscio is part of the report. 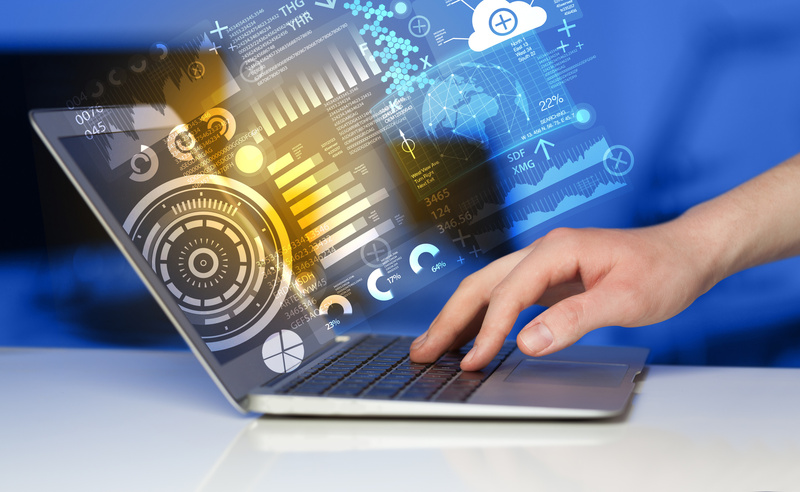 The article ruedelaformation confirms that corporate training is at the heart of change, thanks to the emergence and evolution of technologies in the EdTech sector. 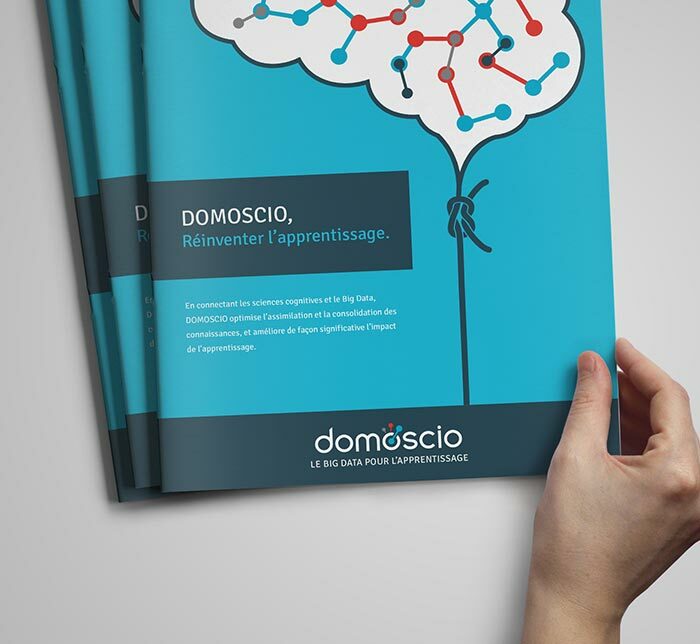 Domoscio is a key player in this transformation with its different solutions, such as Adaptive Learning. Find in the French digital newspaper Exclusive HR, the selection by Akoya Consulting of 3 innovative startups by HR category: recruitment, talent management, life at work and training. Domoscio, third in the podium for the training category! Akoya Start You Up is the annual meeting of the HR Tech. 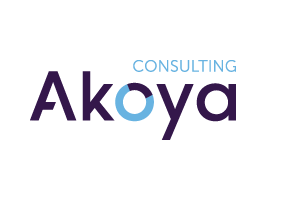 The consulting compagny Akoya releases the 2018 edition of its mapping of the most promising French start-up companies. 55 selected start-ups of which Domoscio is part! 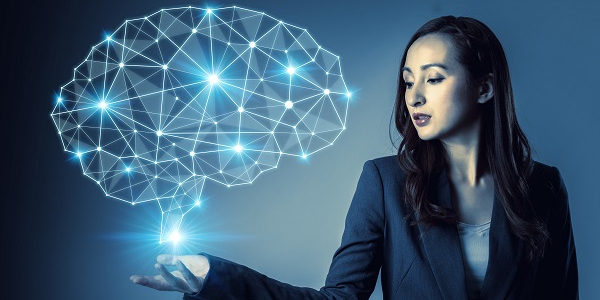 Adaptive learning has quickly become one of the technologies that puts artificial intelligence at the service of the human. Evan Friburg, Business Developer at Domoscio, interviewed by the COOP Services of France, talks about our solutions for training. 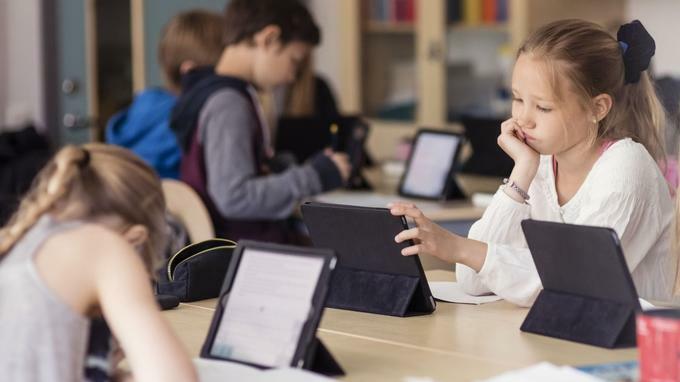 Artificial intelligence is a major issue in the evolution of education and teaching. 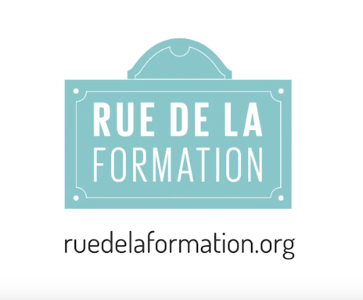 The French newspaper EFAP illustrates various ways to reinvent teaching through AI. Mentioning Domoscio and its adaptive learning system for education. How to reenchant learning in business thanks to new technologies? New technologies of EdTech put the employees at the heart of the learning and make it more attractive. The French digital newspaper Fabernovel mention Domoscio as one of these new technologies allowing professional and individual development. Dokeos and Domoscio announce their partnership! 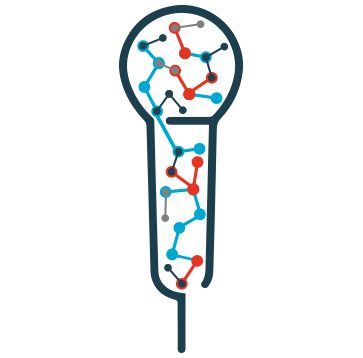 You can now benefit from Learning Consolidation integrated in the LMS Dokeos.